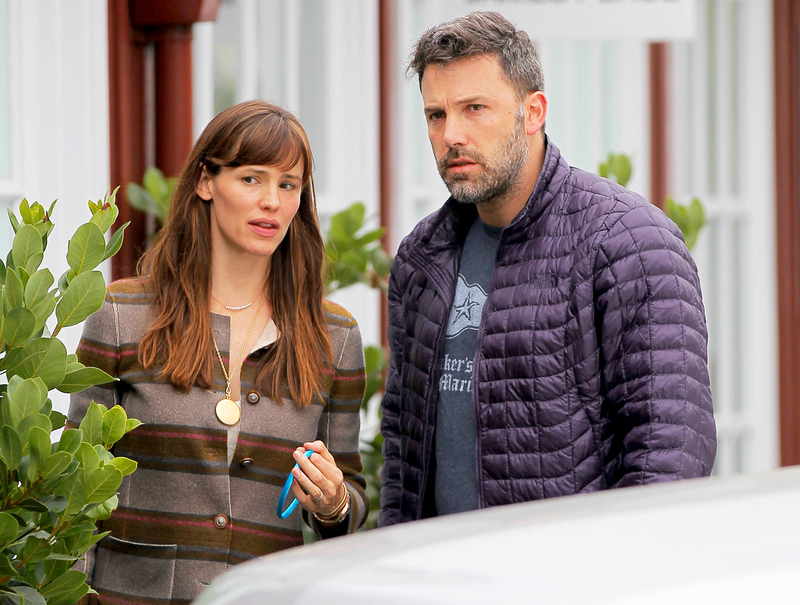 Jennifer Garner knows how to negotiate. Before agreeing to speak to a room of 160 executives from software company Fast Enterprises at the Atlantis Paradise Island resort, the actress had a list of requests. In addition to her appearance fee, she would need a private jet to transport her to and from the two-hour June 20 engagement and a local glam squad to prep her for the meet-and-greet (no selfies, please!) and subsequent dinner. She would also need adequate accommodations: two adjoining two-bedroom suites and an addition suite for a five-night stay. Find out all the exclusive details in the video above! After all, she would need plenty of room for her traveling companions: daughters Violet, 11, and Seraphina, 8, son Samuel, 5 . . . and their father, Ben Affleck. Despite officially filing for divorce from the two-time Oscar winner, 44, in April, nearly two years after they announced the end of their decadelong marriage, the 45-year-old star of The Tribes of Palos Verdes asked him to join her and their kids on the Bahamian getaway, sources reveal in the new issue of Us Weekly. Though a Garner insider insists the couple aren’t reuniting, “Jen feels it is most beneficial for the kids to have their father present.” That means the Live by Night actor was on hand to watch their offspring enjoy their beach vacation, much of which, says a source, was spent 100 miles away at Baker’s Bay in Great Guana Cay — the same spot the family escaped to in 2015, when Garner and Affleck revealed they had split. For more on how the friendly exes coparent their brood, pick up the new issue of Us Weekly, on stands now!